Bulfinch Crossing is uniquely situated at the confluence of many diverse and vibrant neighborhoods, offering its tenants and residents walking-distance access to a wide array of restaurants, sports, and entertainment venues, retail shops, and open spaces in the historic heart of Boston. A sought-after historic residential neighborhood that features over 100 restaurants. 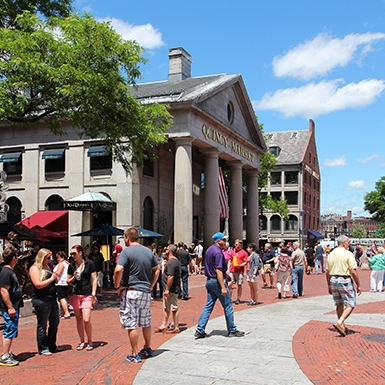 Located along the Freedom Trail, it is one of the nation’s oldest neighborhoods. A public marketplace that features over 50 restaurants and bars, along with a year-round public market that sells locally grown and sourced fresh fish and produce. 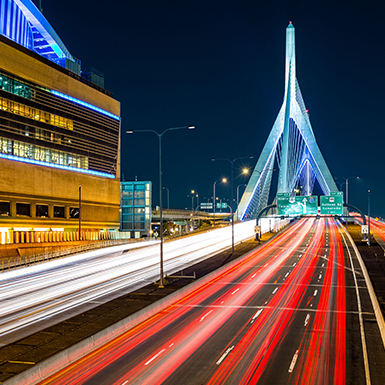 The traditional center of commerce with the largest concentration of employers in finance and professional services in the Greater Boston area. 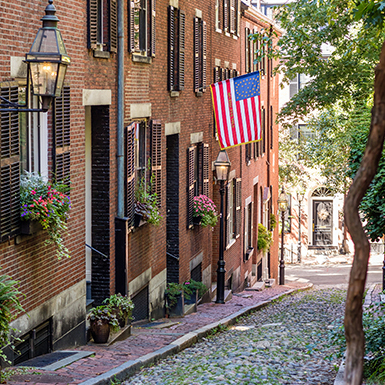 One of Boston’s oldest and highly-desired residential neighborhoods. 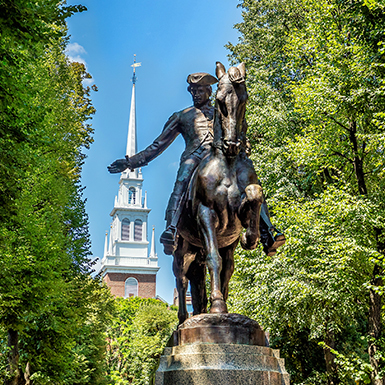 Home to the historic Massachusetts State House, designed by Charles Bulfinch. 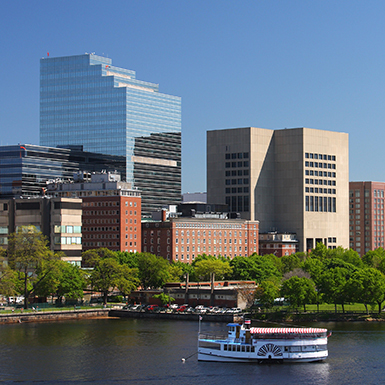 A popular residential neighborhood, next to the Charles River and home to the 20-building campus of Mass. General Hospital. 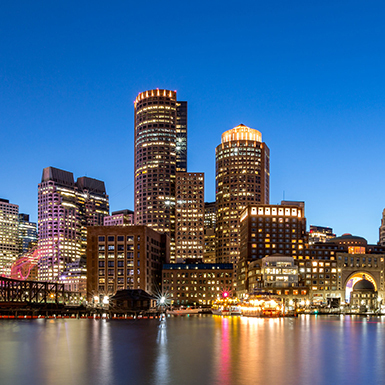 A recently revitalized historic district, anchored by TD Garden and the future Champions Row entertainment center, Converse, and new residential buildings. A 15-acre park system, at the edge of Bulfinch Crossing, is one of the nation's most iconic urban parks. 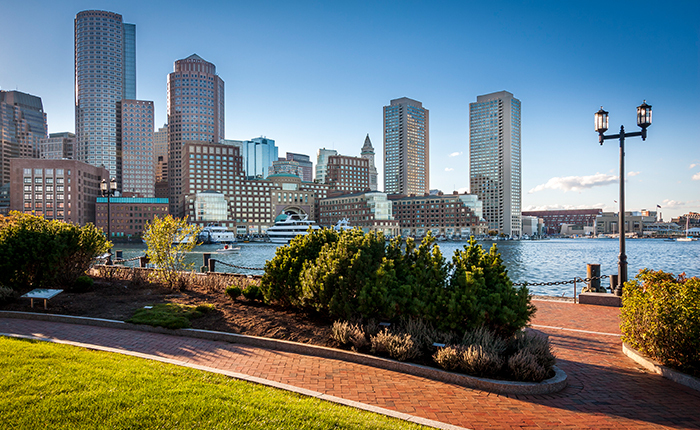 Within a 5-minute walk from Bulfinch Crossing, the Harborwalk is a network of waterfront walkways extending nearly 40 miles along the shore of Boston Harbor. 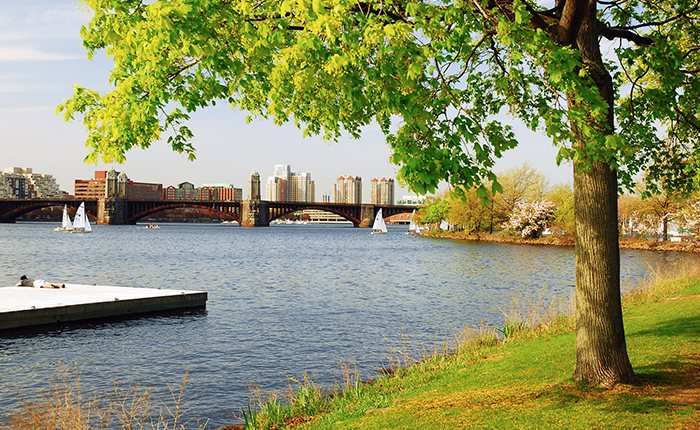 As part of a 20-mile network of riverfront trails, the Charles River Esplanade is a 10-minute walk from Bulfinch Crossing and offers an inviting riverside setting for jogging, biking, picnics, and summertime Boston Pops concerts at the Hatch Shell. 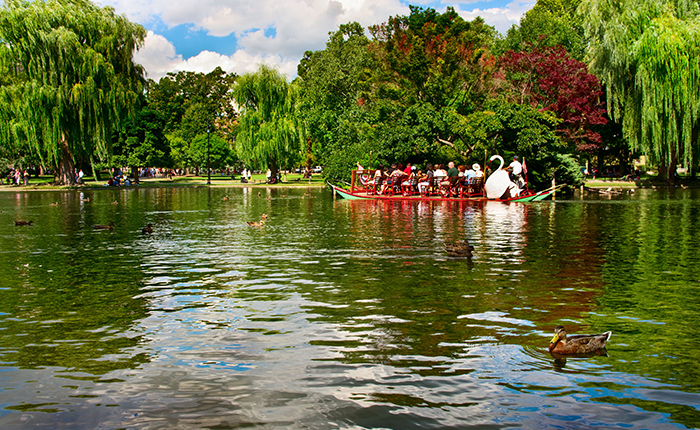 Bulfinch Crossing is a short 10-minute walk to the Boston Common and Public Garden – two of the nation’s oldest parks. 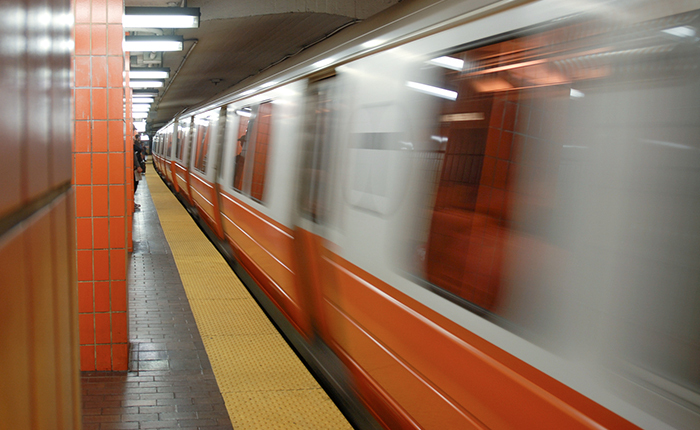 MBTA Green and Orange Lines, and one-stop transfer access to entire MBTA system. Entrance ramp for I-93 (North / South) with direction connections to Storrow Drive and I-90 Massachusetts Turnpike (East / West). 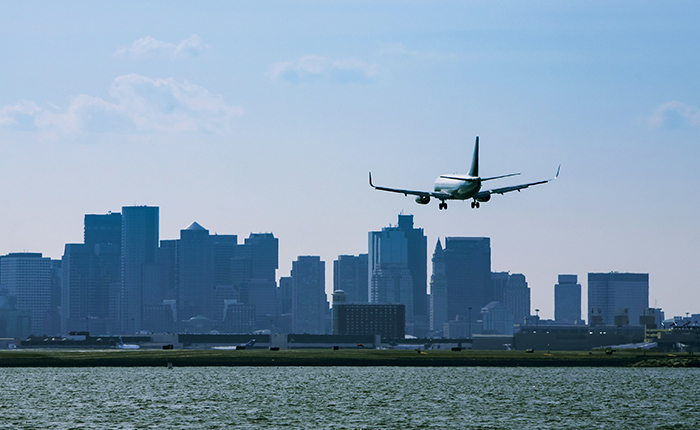 Easy five minute drive to and from Logan Airport. Served by on-site local and regional bus lines. Future on-site station for Boston’s bike-share service. 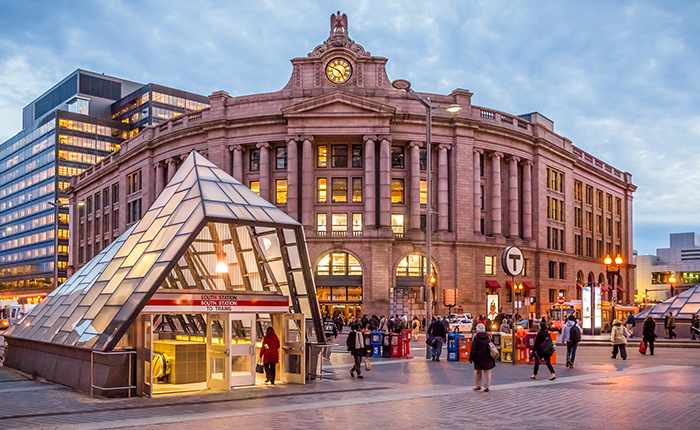 Walking distance to North Station and South Station, with access to Boston suburbs and Amtrak Acela service along the Northeast Corridor (New York, Philadelphia, and Washington DC). Zipcar, Maven, and E-Share (Enterprise) vehicles. Future on-site electrical vehicle charging stations.